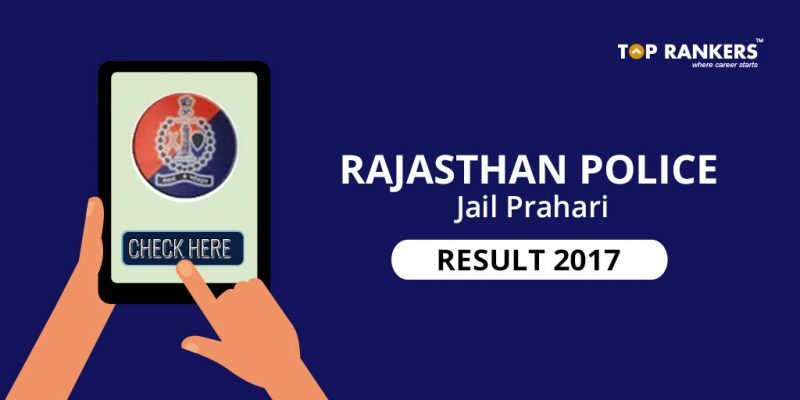 Rajasthan Police Jail Prahari Result 2017 – Check what the authorities have said. Sardar Patel University of Police, Security & Criminal Justice, has officially made an announcement regarding Rajasthan Police Jail Prahari Result 2017. They have asked the students to keep calm for the time being. Furthermore, the answer sheets have been checked and mark calculated; they are just waiting for instructions from the Jail department. They conducted the test from 24th August to 14th September 2017. And all the applicants are waiting for the result. Some reports came that the result would be declared on 15th November. But as the days have passed by without any news, the panicked students might have contacted the University too many times. And that led to the authorities breaking its silence on the matter. They made the announcement on Facebook and we quote, “All aspirants are advised to patientfully wait for the next announcement. We from our University end have completed our work. Awaiting the next instructions from Jail Department. So, kindly don’t ask for any tentative dates of result announcement. As soon as we get any information it will be put on this page as well. Wishing all aspirants our best wishes. Good Day”. You can visit their official website to check the results. Nonetheless, you need to score minimum 36% marks to qualify the exam. If you qualify the exam, you have to go through a Physical Measurement and Fitness Test. In this test, your your height, weight, and chest size will be measured. 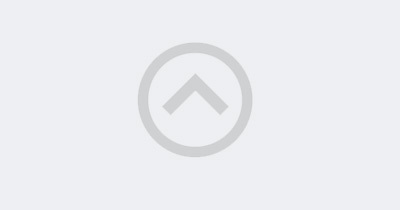 Finally, if you qualify this test, you have to go thorugh the physical Efficiency Test. Here, you have to cover 10 km within 60 minutes and 5 km within 35 minutes if you’re a male and female candidate, respectively. 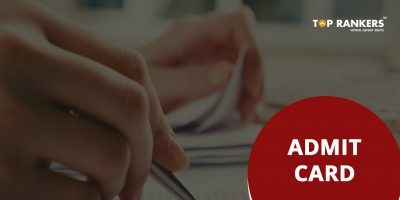 If you qualify this test, you will be placed in the final merit list. Note: We will update the direct link to view the result here as soon as we get the info. Previously, the exam was supposed to be held on January 24, 2016. However, due to a leak paer case, it was cancelled. Later, the recruitment was re-announced. Finally, the exam was held from 26th August to 14th September 2017. Such confusion has caused this current scenario. So, tell us, did you find our post on Rajasthan Police Jail Prahari Result 2017 helpful? Then, keep visiting us regularly for more result updates.